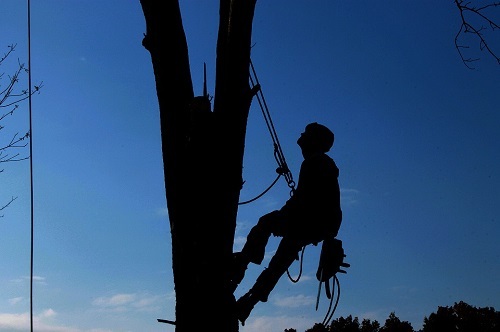 At Pittsburgh Tree Care Services we strive to be the best tree care service company in the greater Pittsburgh area. Our years of experience set us apart from the competition. With a dedication to precision and accuracy, our customers not only have a satisfying experience, but they are left with a new friend they can count on. We realize that Mother Nature isn't always our friend. So to put you at an ease of mind, we strive to make this a painless experience. Dead trees and live trees can sometimes hinder your life in someway. 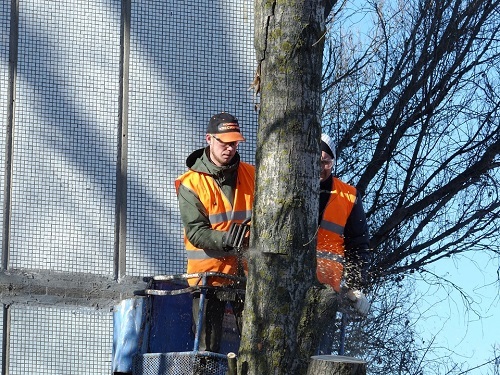 We are fully capable in handling dead and live tree removal, pruning, trimming, and more. At Pittsburgh Tree Care Services, we don't stop at falling trees, we remove the stumps as well. 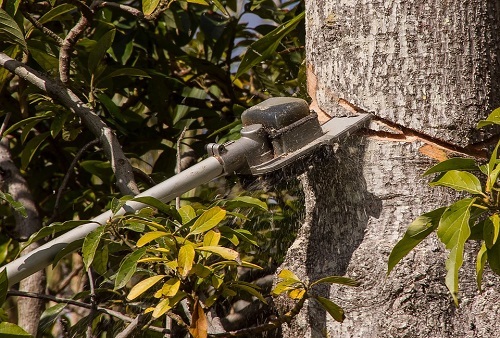 We understand that life can't stop when trees, limbs and branches hinder your lifestyle, so we are here to provide you with exceptional tree care to keep you going. Examine the tree branches and limbs. Dried, dead, or low hanging branches can fall during strong winds and can leave you with a damaged roof and broken windows. Windows can be costly, but a damaged roof can cost thousands of dollars! It's not worth the risk. Trees can get ugly or may not be the most appealing because of the way it has been growing. You may need to prune it, which may give it a new and healthy look. Or another option is to get the tree removed altogether. Look over the leaves, branches, and bark. These are ways to see if your tree is diseased. Diseased trees may be necessary to remove because the disease can cause structural issues that make the tree weak. You may not see the weakness, but it doesn't mean it's not there. Our licensed arborist can assess the health of the tree and make the necessary recommendation for how to handle the diseased tree. Signs of disease in your plants and trees include: Losing its leaves early, discoloration in the leaves, lacking veins, has the appearance of spots or strange nodules, peculiar bumps on the bark and trunk of the tree, dying and dried branches, any type of fungus growing on any of the branches or trunk. Look for other defects. Certain defects on a tree can compromise the health of the tree. This will increase the chances of the tree falling down. Falling trees can cause a lot of damage to nearby structures. Many insurance companies may not cover damage done by fallen trees, as it can be seen as an act of nature. Call us to do your mulching! Not only does mulching look aesthetically pleasing, but mulching can be healthy for your trees and other landscaping plants. Trees that are native to heavily forested areas are well adapted to being covered in organic matter, specifically around their root system. Surprisingly, many trees roots are very shallow, approximately 6 to 12 inches from the surface of the ground. Organic matter and mulching can play an important role in the survival of trees and plants. Moist, cool soil with plenty of oxygen make the ideal conditions for trees to thrive and remain healthy. These ideal conditions are ensured by a good layer of mulching. Should you have any questions or concerns, please give us a call! We truly believe that HEALTHY trees are HAPPY trees! 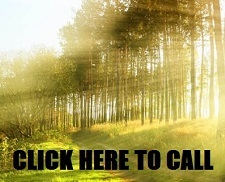 It's SPRING TIME, which means...you should call us! It's time to prune, landscape, and trim your trees! Now is the time to get your landscaping looking its best for the summer months ahead. The winter temperatures are hard on your outdoor landscaping and trees, let us help your plants and trees recover from the winter season and become more beautiful than ever! 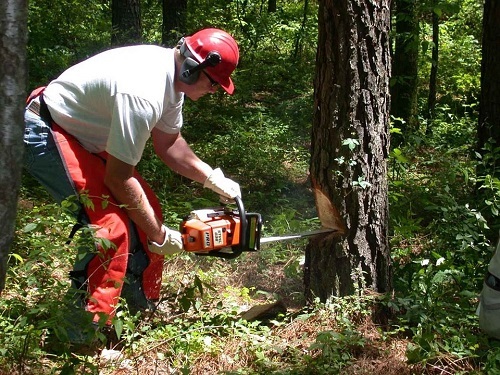 We will handle all of your deadwood removal, shaping, potential falling branches and increase the yield or quality of flowers and/or fruits. Stumps are not attractive. Aesthetically speaking, the sight of a stump definitely isn't very appealing. People can take pride in a pretty and well-kept lawn. When your yard and landscaping is well kept, removing the stump is well worth it. Unfortunately stumps are hazardous. Take caution with stumps, because they can be dangerous to your children. When running and playing in your yard, you may not be looking for the stump and trip over the stump and/or roots. And if someone else is on your property and trips, it can be a liability that falls into your hands. In addition, tree stumps can damage your mower if you accidentally hit the stump or even its roots when you're mowing your lawn. Stumps can cause new tree growth. Sometimes leaving the stump behind contributes to new sprouts and buds, which can result in many small trees growing around the stump. This is unsightly to your landscaping and quite costly to try to remove because the new shoots might keep coming back. In this case you may need chemicals to kill them off completely, which can be an additional cost. New and small trees also steal nutrients from other plants located near them, so your other plants and trees may not get the nutrients they need or the water they require to remain healthy. Stumps are hard to maneuver around. Remaining tree stumps can easily become a nuisance, an added obstacle you have to maneuver around when weeding, mowing, or taking care of your lawn. Stumps attract insects. When stumps are left in your yard, the decaying tree takes a long time to rot away completely on their own. While decaying, the stump attracts beetles, termites, ants and other wood-boring and wood-eating pests. Insects may not be a problem or you may not mind them in your yard, but insects will eventually multiply and make their way to your home. Stumps can take up a lot of space. This is especially important if you don't have a very large yard. The space you lose from the stump and roots can occupy a lot of space. This can be particularly hindering if you have a small or medium sized yard. Just think: Maybe you could use that space for a fire pit, flower bed, sand box or garden.